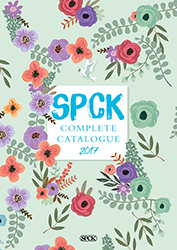 Here you will find all the catalogues from our suppliers. 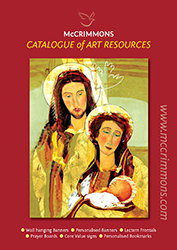 Simply click on the links to view and download their current and up-to-date catalogues. 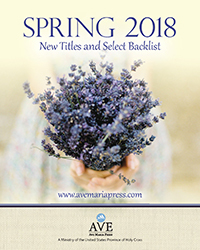 Please note: all pricing shown in these catalogues are in the publisher's native currency. 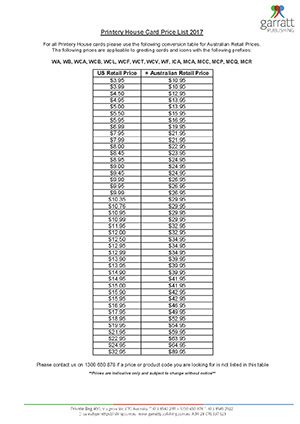 Please refer to our website or contact us by email or on 1300 650 878 for current Australian prices. 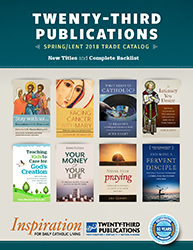 ACTA Publications publishes a wide variety of books and audio/video resources for those attempting to live out the Christian faith on their jobs, with their families, and in their communities. 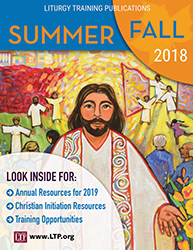 Ascension Press offers Catholic parishes, schools, organisations, and individuals with effective and engaging Catholic faith formation study programs, books, and other resources. Ave Maria Press is recognised as a leader in publishing Catholic high school religious textbooks, parish resources, and books on prayer and spirituality. 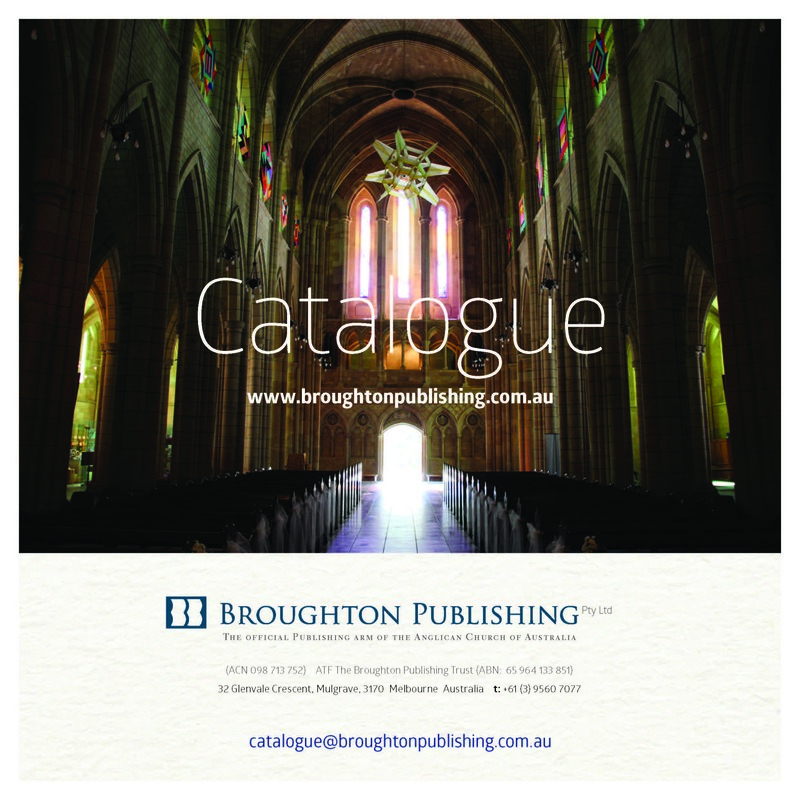 Broughton Publishing Pty Ltd is the Anglican Church's publishing arm in Australia, producing resources for a church embedded in worship and prayer. 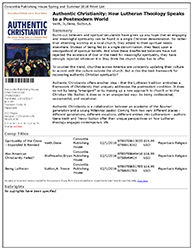 Concordia Publishing House develop, produce, market, and distribute products and services that are faithful to the Scriptures and the Lutheran Confessions. 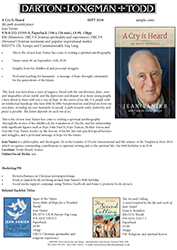 The Crossroad Publishing Company is a New York-based publishing house for books on spirituality, religion, and wellness. 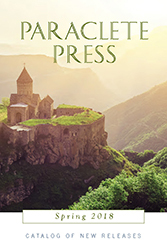 The company is the American branch of the global, 200-year old Herder family publishing group. 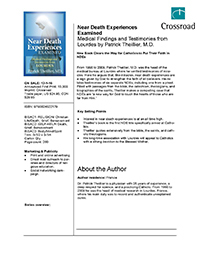 Darton, Longman and Todd is an internationally-respected publisher of brave, ground-breaking, independent books on matters of heart, mind and soul that meet the needs and interests of ordinary people, of all faiths and none. 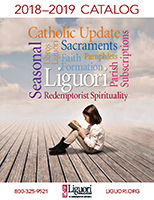 Liturgy Training Publications is an agency of the Archdiocese of Chicago. 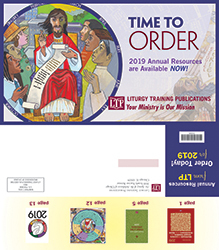 Devoted to promoting the liturgical formation of the faithful, LTP publishes a variety of liturgical, catechetical, and devotional resources for Catholics at every stage of religious development. 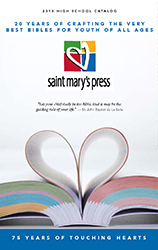 A Jesuit ministry, Loyola Press publishes resources that that support children's faith formation, language arts education, whole community catechesis, and the ongoing spiritual growth of adults through books and resources on a wide variety of topics including prayer, Catholic life, history, and Ignatian spirituality. 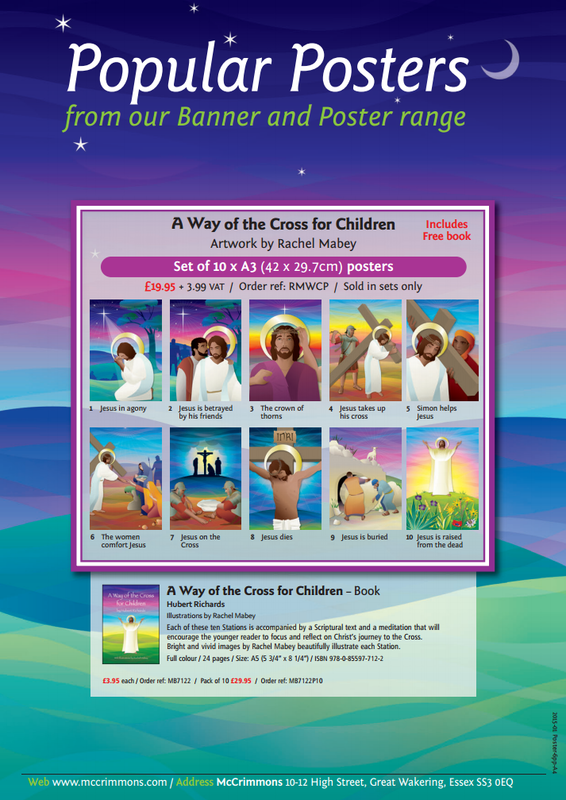 McCrimmons Publishing Company Limited is a UK based, family-run publishing company, specialising in music, prayer, and educational and liturgical publications for schools, parishes and Christians of all denominations. 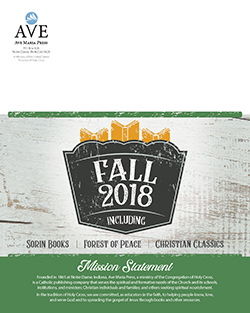 Novalis is Canada's Premier Religious Publisher and offers a wide range of titles that enable readers to know more about their Christian heritage and to better live their faith in a changing world. 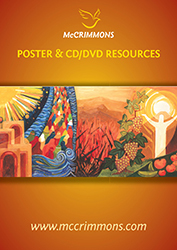 Orbis Books offer a wide range of books on prayer, spirituality, Catholic life, theology, mission and current affiars. 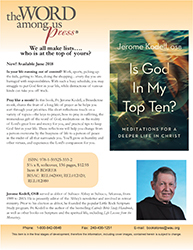 Paraclete Press is a publisher of essential Christian wisdom. 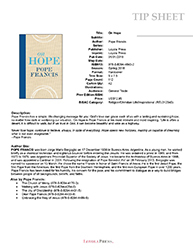 It is it's mission to publish books, music and videos which remind all, "Never lose hope in the mercy of God." (The Rule of St. Benedict). 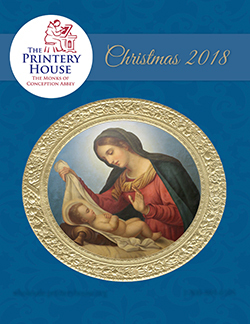 The Printery House is a publisher of Christian greeting cards, stationery, prayer cards, icons, and other artistic items. 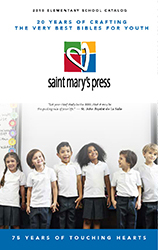 Saint Mary's Press is a leading US publisher of Bibles and religion curricula for Catholic teens, and increasingly, primary students. 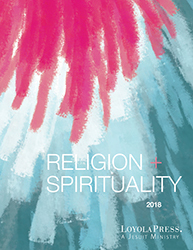 SPCK produces a broad range of Christian books including liturgy, theology, science and religion, biblical studies and spirituality, academic and student texts. 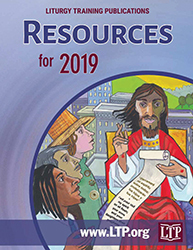 Stationery and resources for clergy, parishes and study groups are also available. 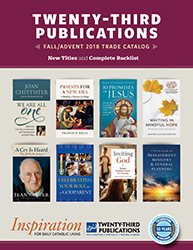 Twenty-Third Publications, a division of Bayard, is widely recognised as a leader in the publication of catechetical, pastoral, spiritual and academic books. 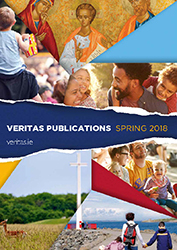 Veritas is Ireland's leading religious publisher of theology, scripture, prayer, spirituality, parenting, counselling, children's issues, social commentary and liturgical resources. Wm. 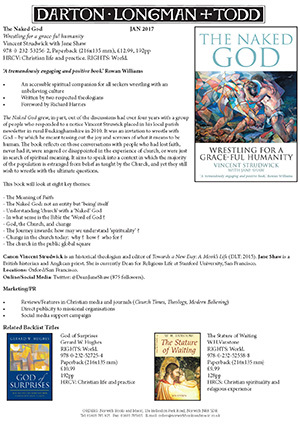 B. Eerdmans Publishing Company is an independent US publisher of religious books, from academic works in theology, biblical studies, religious history and reference to popular titles in spirituality, social and cultural criticism, and literature. 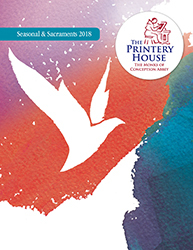 The Word Among Us Press is the book publishing division of The Word Among Us Inc. A not-for-profit organisation, best known for its monthly Catholic devotional.